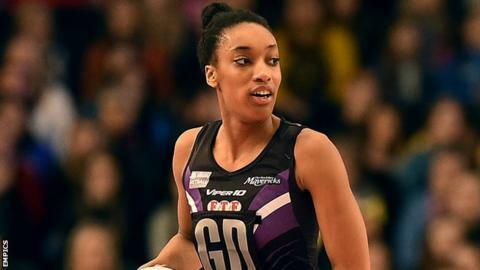 Manchester Thunder's postponed game against Netball Superleague leaders Hertfordshire Mavericks has been rescheduled for 25 April. Thunder have been fined by the league for failing to provide a safe playing surface for the match. Umpires halted the round 11 game, with the hosts leading 14-9 after the first quarter, because of water on the court. Mavericks are level on points with Thunder at the top of the table, but have a superior goal difference.